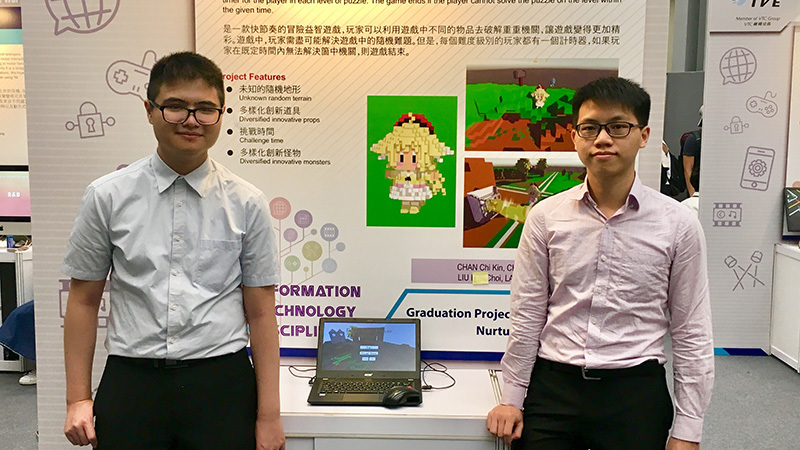 Students of the Higher Diploma in Game Software Development of the IT/IVE(Chai Wan), namely LEUNG Shuk-ki, HUNG Hoi-ming and YIM Hong-shek, have developed a mobile app for elderly dementia sufferers to remember their way and have their daily living skills honed. 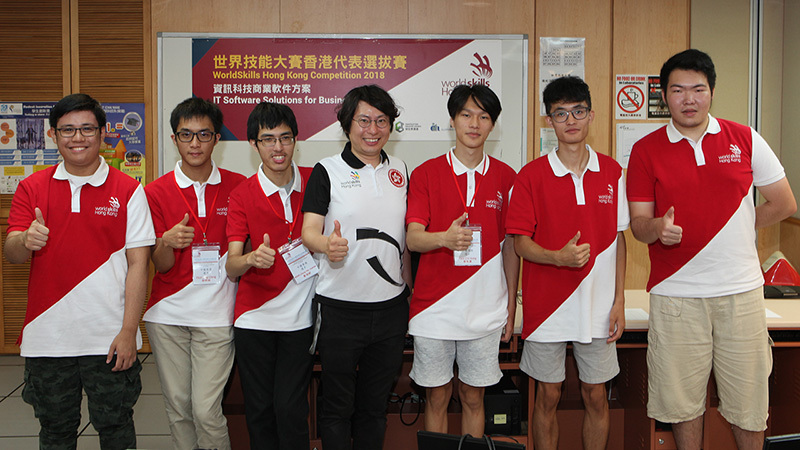 The students won the silver prize for the Best Student Invention (Tertiary or Above) Award. SHAPE(CW) and IT/IVE(CW) conducted the induction for the new students of the top-up BSc(Hons) in Computing (part-time) degree programme which was offered by the Coventry University, UK. The induction introduced the administrative and academic information, the module lecturers, the administrative team and the technical support team. In the study tour, students learned the manufacturing processes of motherboards, the campus life of typical Taiwan universities, and newest techniques of penetration tests and information security development in Asian countries. 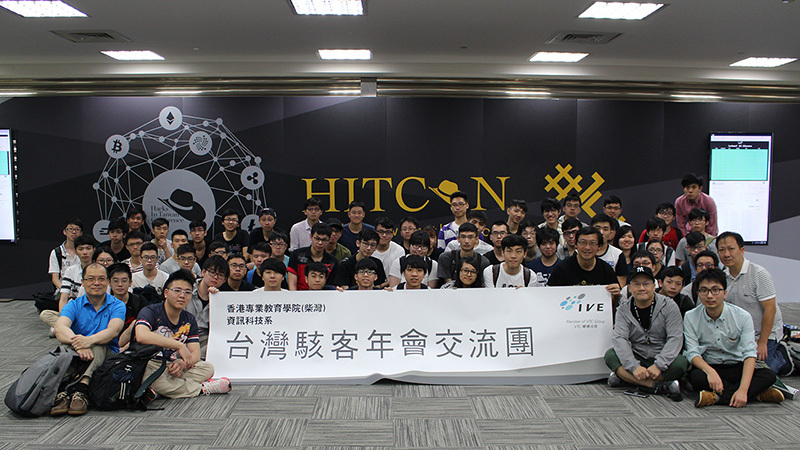 They also joined the Hacks In Taiwan Confernece (HITCON) Community that Blockchain, Container Security, IoT Security, Malware, Risk Management and Windows Security were introduced. 'IT Software Solutions for Business' is one of the trades in the 'WorldSkills Competition'. 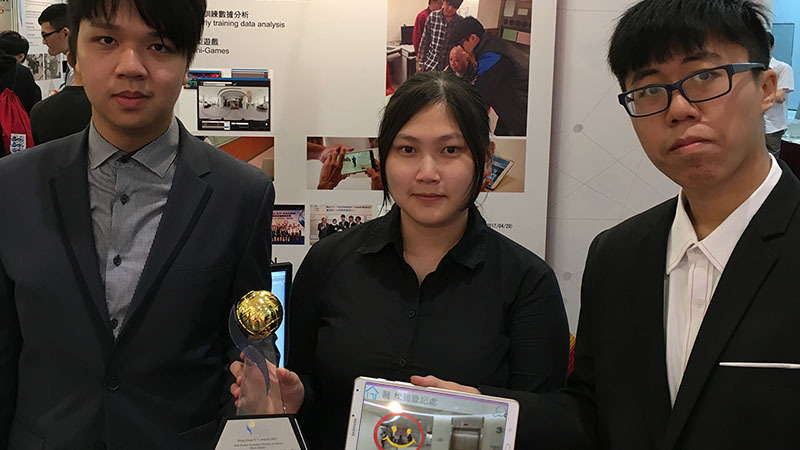 During the 'WorldSkills Hong Kong Competition', competitors were required to design and develop software systems to support business operations. 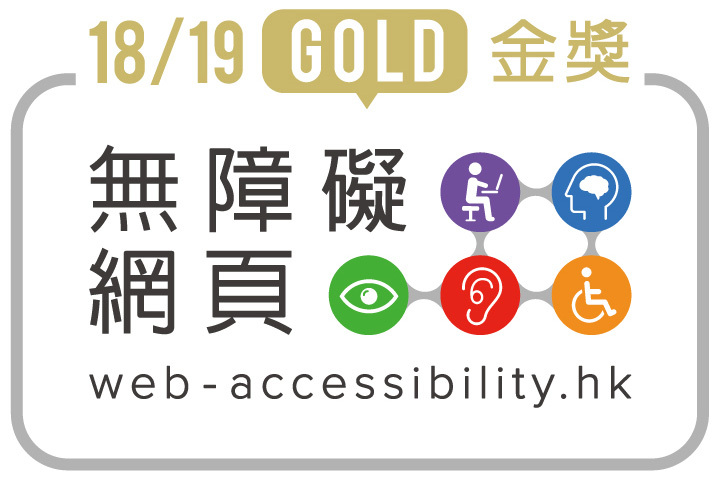 Information Technology Discipline of IVE held the project exhibition at IVE(Tsing Yi). Seven groups of IT/IVE(Chai Wan) final year students participated and demostrated their graduation project. 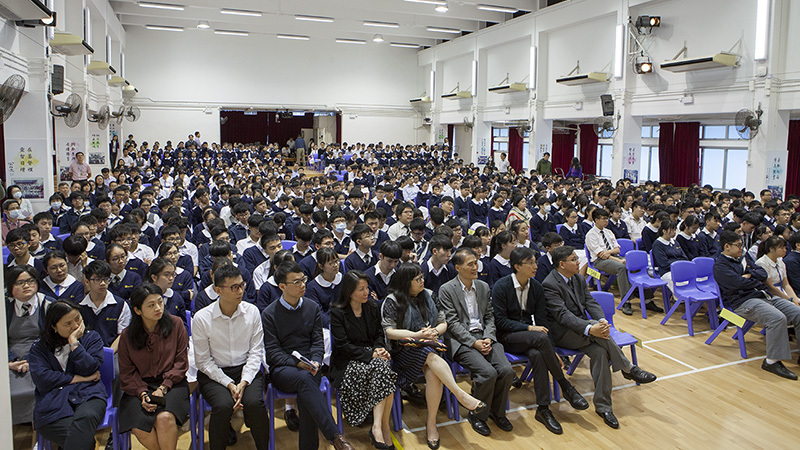 IVE(Chai Wan) introduced and demonstrated STEAM (Science, Technology, Engineering, Art and Mathematics) Education and Applications at CCC Kei Chi Secondary School. 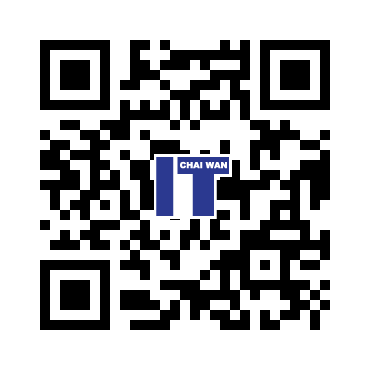 Mobile Security Research Lab and IT/IVE(Chai Wan) tested and evaluated 140 selected stock trading Android mobile apps systematically to understand the current moblie security posture in Hong Kong. 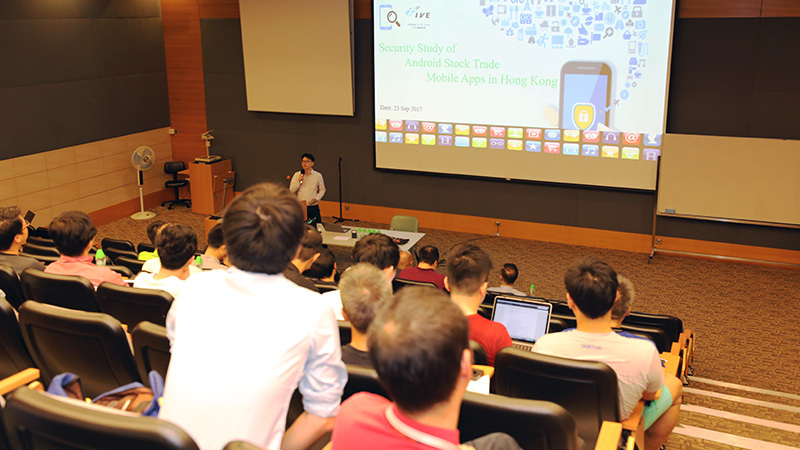 In the seminar, findings were presented specifically to mobile app developers, bankers and financial regulatory bodies.